IN A WORLD THAT VALUES WORKING HARDER, FASTER AND LONGER TO "EARN" YOUR WAY TO THE ILLUSIVE "TOP..."
IT TAKES COURAGE TO LIVE A LIFE OF EASE AS A MODERN DAY HUMAN. Your cravings for more EASE are real and true. Your desire for ease is completely natural. You're plugged into TRUTH in desiring simplicity. Creating a life you don't need a vacation from, on some level, just makes sense. You're in wonderful company and far from alone. WELCOME HOME TO THE TRUE YOU. 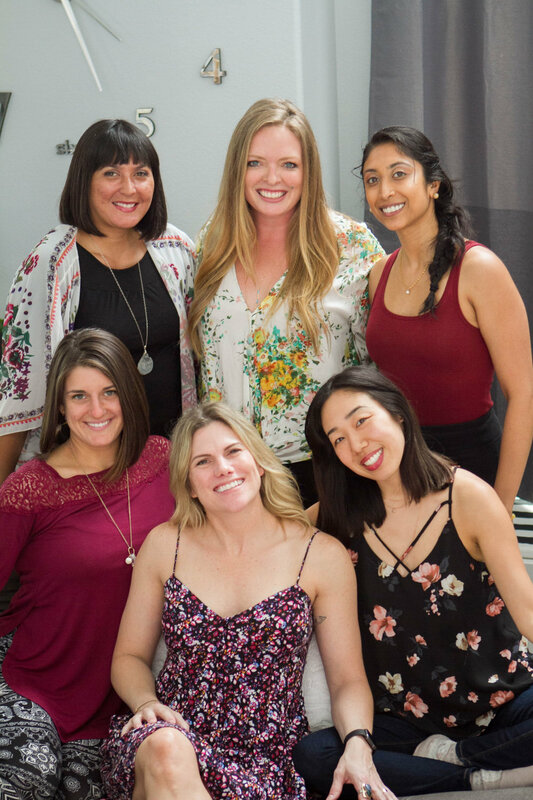 of ambitious, ease-loving souls come from all over the world seeking down-to-earth conversations, practical tools and loving community all learning how to infuse our lives with more ease. We get mystical AND get REAL on the human level because we live in times of great revolutionary change. We know we are the chosen leaders being called forth to lead with our innovative ideas, our feminine energy in harmony with our masculine energy, our undeniable intuition and our vast humanity in tow. It may not always be easy, but there is always ease present if we know where and how to look for it. PUTTING OURSELVES FIRST IS "SELFISH." I BELIEVE IT IS 100% ON PURPOSE WHEN WE'RE MEANT TO CROSS PATHS AND THIS MOMENT IS NO EXCEPTION. 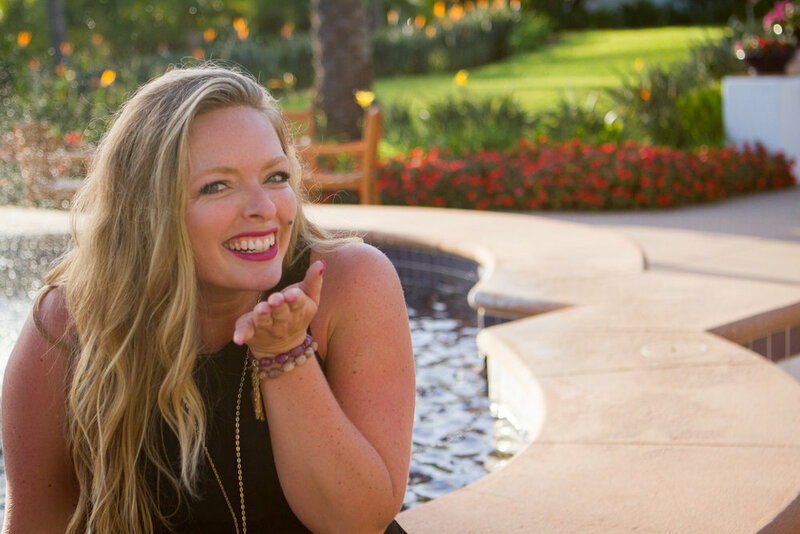 YOU CAN CONSIDER ME YOUR "EASE MENTOR," A SOUL SISTER ON THE PATH WHO HAS TAKEN A STAND FOR HER OWN OPTIMAL WELLBEINg AND IS INVITING YOU TO DO THE SAME. I'M NOT GOING TO SELL YOU ON YOUR PAIN POINTS. WHY? BECAUSE YOU ALREADY KNOW THEM WELl. I TRUST THAT YOU'RE HERE FOR REASONS GREATER THAN EITHER OF US KNOW. I BELIEVE THAT WHEN someone IS READY TO STEP FORWARD TO ALIGN their LIFE TO their SOUL AND their DESIRES, they KNOW IT AND ALL THE RIGHT TEACHERS, GUIDES AND MENTORS ASCEND INTO their LIFE THROUGH THE DOOR THAT they, themselves, OPENED. IT is MY DEEPEST HONOR TO WALK ALONGSIDE YOU FOR THAT JOURNEY. WE ALL NEED SUPPORT AT DIFFERENT POINTS OF OUR LIVES AND I BELIEVE THE STRONGEST, WISEST and most heart-centered LEADERS IN THE WORLD KNOW THIS AND AREN'T AFRAID TO LET THEIR HUMANITY SHOW AND LEAD WITH THEIR HEARTS FIRST. 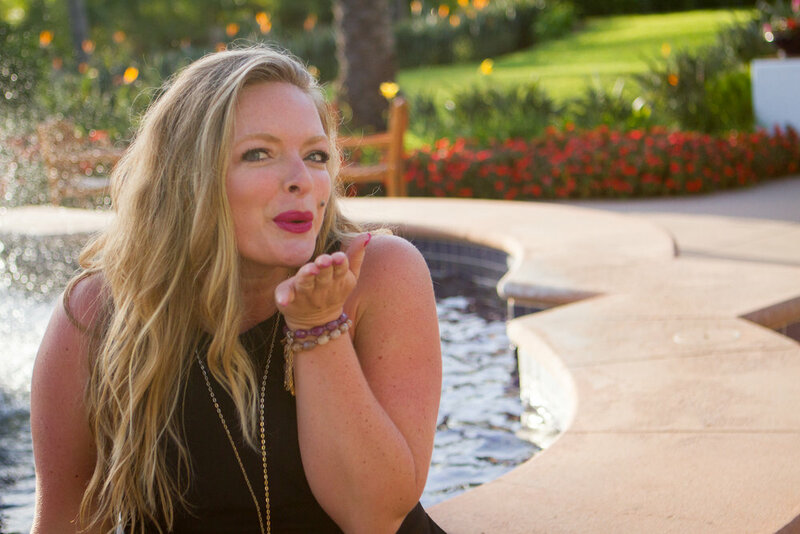 WHETHER WE CONNECT ON THE PHONE, IN PERSON OR ONLINE, I WANT YOU TO ALWAYS REMEMBER THAT THERE IS A sassy, permission-giving WOMAN OUT THERE CHEERING YOU ON AND WILL FOREVER ENCOURAGE YOU TO BREATHE LIFE INTO YOUR DESIRES THAT WHISPER AND TUG ON YOUR HEARTSTRINGS. Nature doesn't have to strive to "deserve" to breathe air. I'M SO GRATEFUL OUR PATHS HAVE CROSSED. I HOPE YOU'LL FIND HERE PERMISSION TO DO LIFE YOUR OWN WAY. I PRAY THAT YOU KNOW JUST HOW POWERFUL YOU ARE. ITS OKAY TO LET IT BE EASY.